Blog The Parenting Journey at TFC Starts this September! The Parenting Journey at TFC Starts this September! 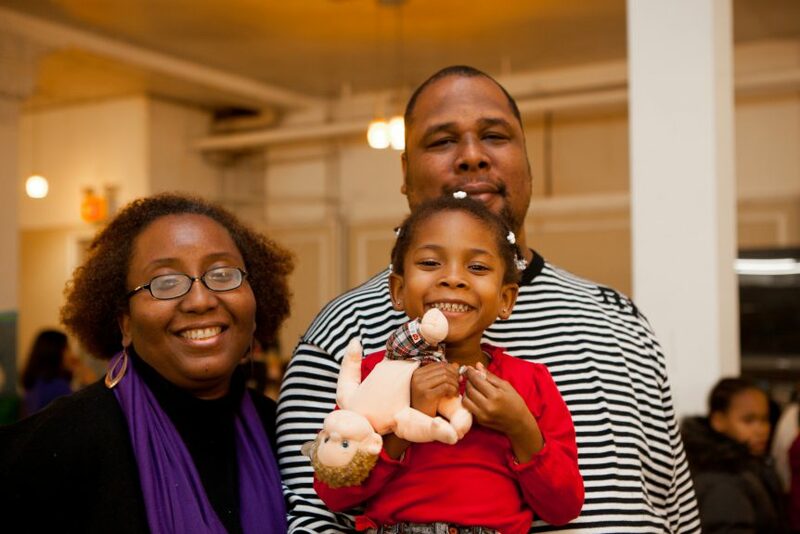 Consumer Advisory Committee member Carolynne and her family. Carolynne has long advocated that TFC offer The Parenting Journey. Starting Friday, September 23rd, TFC is offering The Parenting Journey for parents and caregivers of minor children. The Parenting Journey will give parents and caregivers the opportunity to examine their own parenting style, explore their strengths, and acquire new tools to help them be the best parent or caregiver that they can be. The group is open, or accepting new members, for the first three weeks, or until October 7th. Click here to download the flyer for TFC’s Parenting Journey. For information on eligibility and registration, please contact Sarah at 718-230-1379 x107 or Rose at 718-230-1379 x117.